Have you heard of this movie yet? 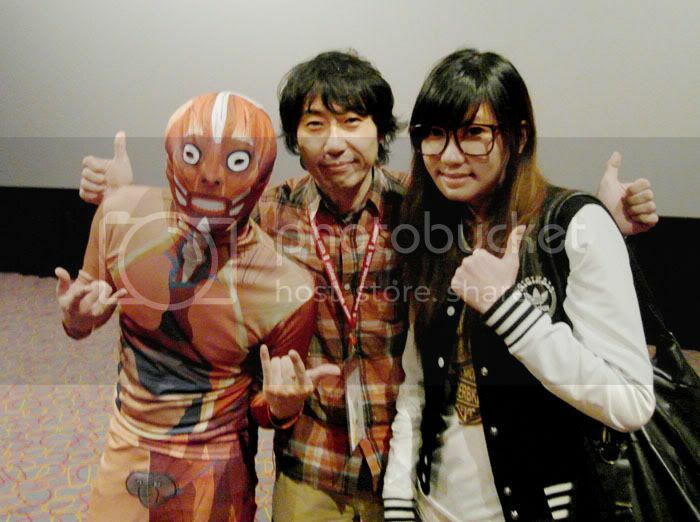 It's a fully Japanese animated movie that's airing in Singapore!! The show was awesomely hilarious!! I was laughing like 90% of the time throughout the movie, esp at the main character! It's not an in depth movie where you've to think and make sense and link. 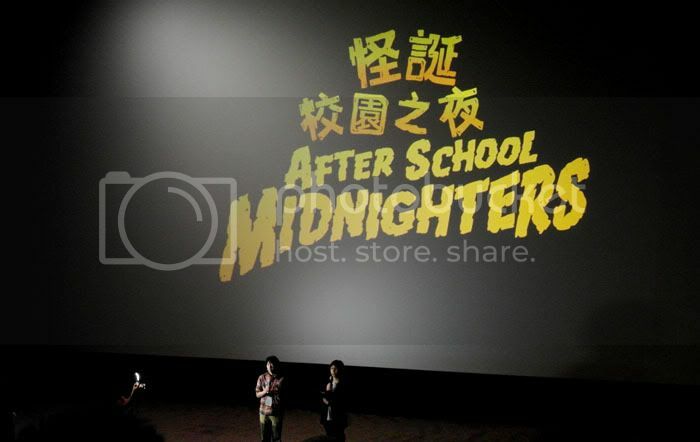 After School Midnighters' just a very relaxing comedy where you can just lay back and laugh! 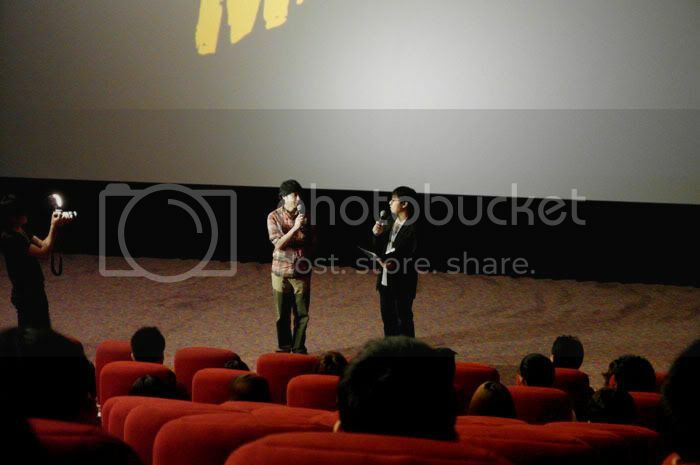 & GO CATCH IT IN THE THEATERS NOW~!!! GO WATCH IT AND WE CAN LAUGH ABOUT THE MOVIE TOGETHER! !